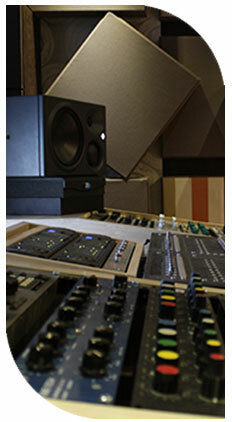 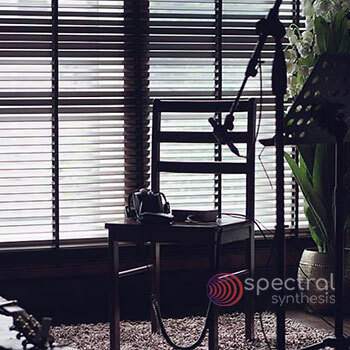 Spectral synthesis is founded in the year 2005. 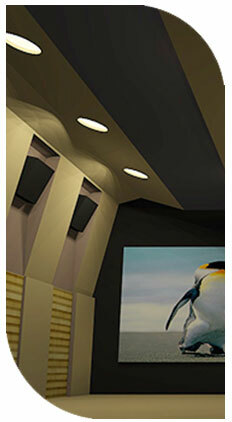 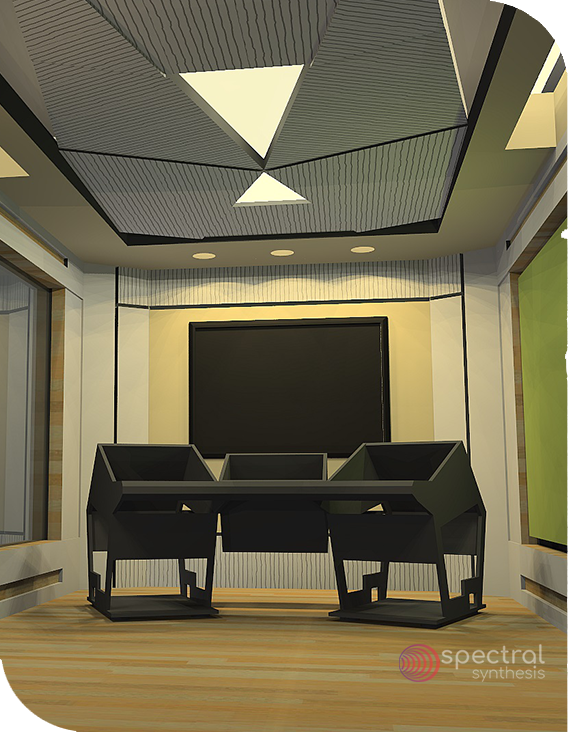 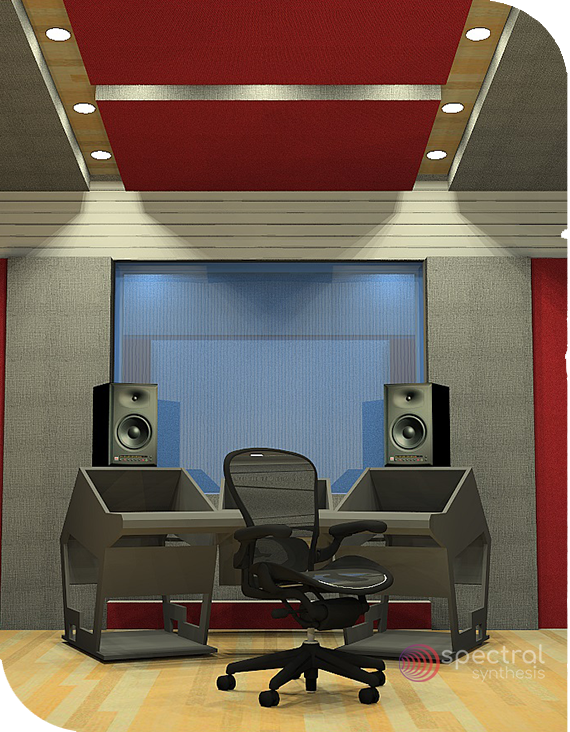 It is an independent Acoustical design, noise control, soundproofing and engineering consulting company offering Designs with Life. 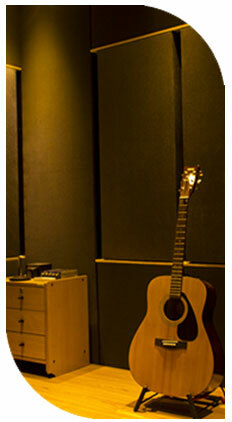 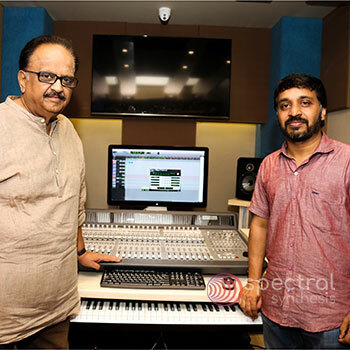 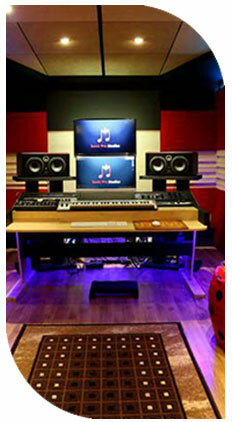 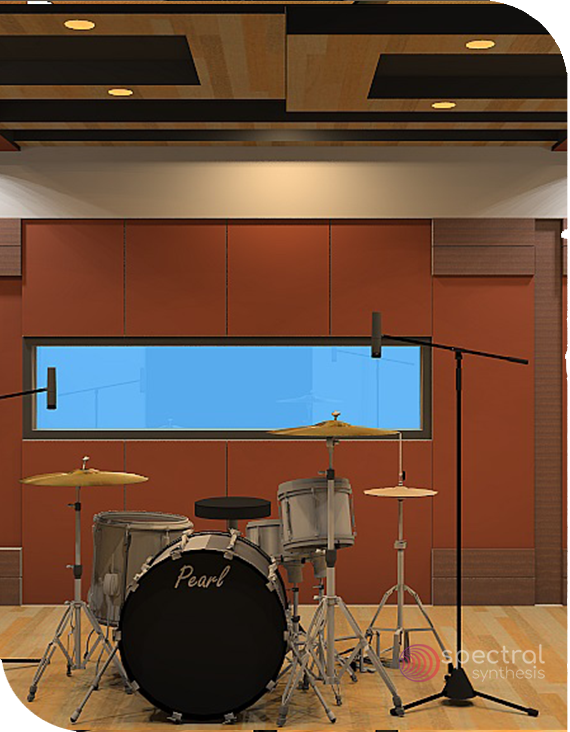 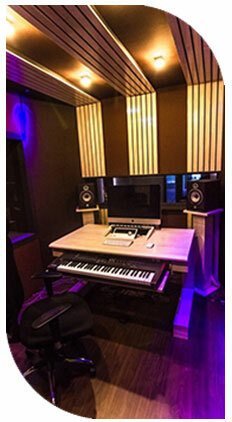 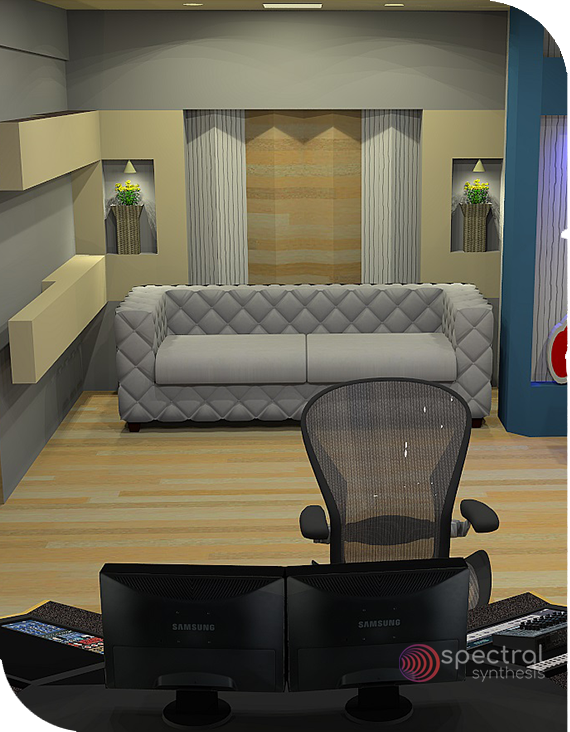 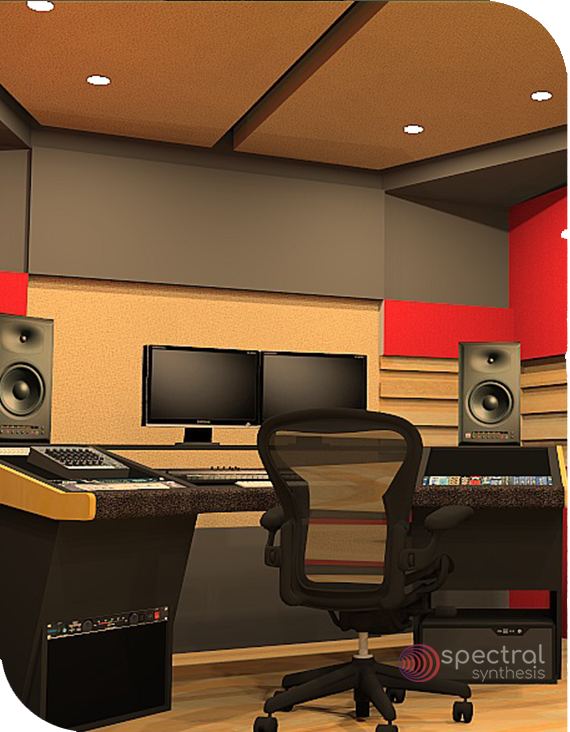 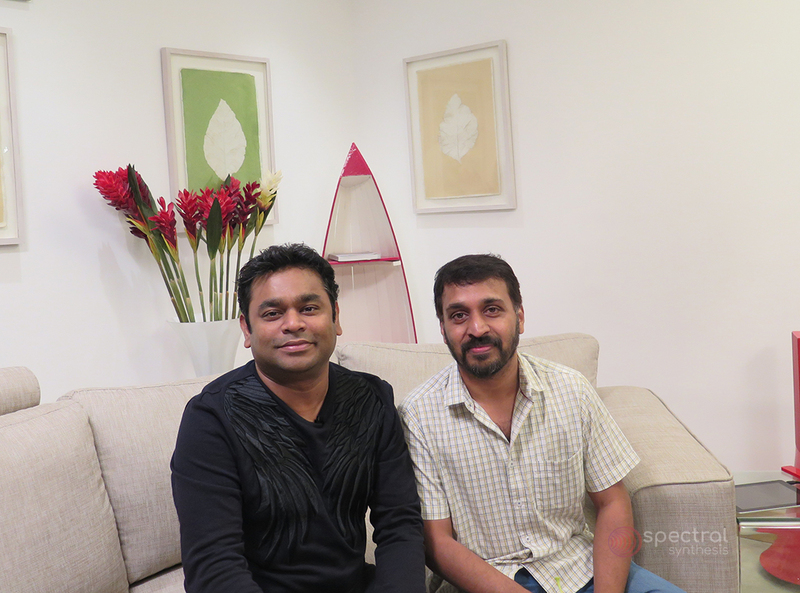 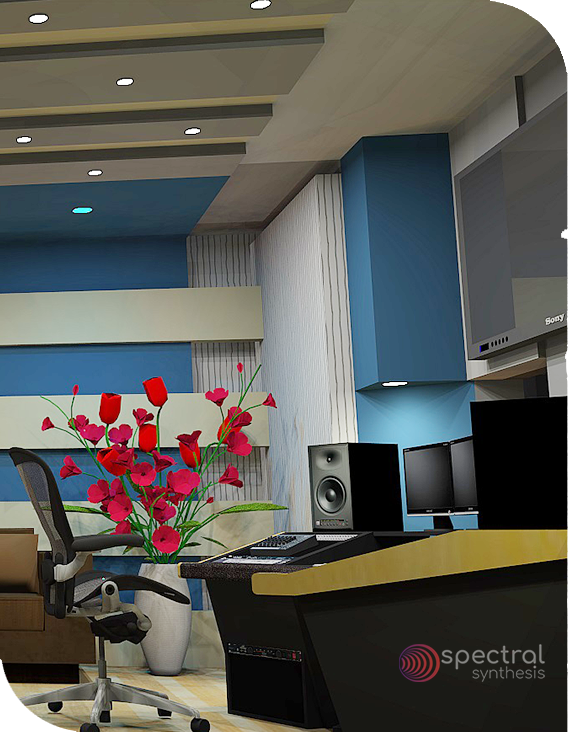 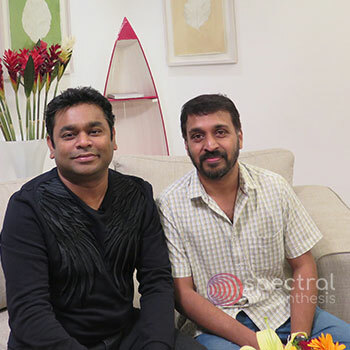 Spectral Synthesis is the leading Home theatre Sound proofing Acoustic design Consultancy services company in chennai, India specializes in design and acoustics for Recording Studios, Residential, Commercial and Related Industries.